A bumper weekend for Avalanche as we say goodbye to no.5 in style with a four day bonanza as part of the Ceilidh Culture Street Fair. We’ll be joined by a host of stalls celebrating all that is best in Scottish craft and food. The organisers are looking to support local artists and have several slots each day for acoustic sets. Cheerful upbeat music preferred so nobody I know ! Just get in touch if you are interested using the shop email or twitter. On the Saturday for Record Store Day we will have Star Wheel Press with their new EP and the first Scottish appearance of Avalanche favourites The Dead Flowers. 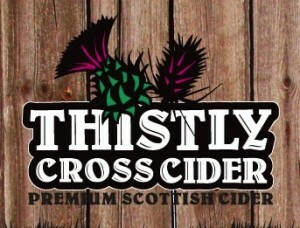 More news to come of what you can expect and who will be there but I know many will be glad to see that the good folks of Thistly Cross Cider will be in attendance. Castle Street’s loss is the Grassmarket’s gain and it will be a fantastic weekend for music fans and families alike.